Netflix and BonusXP have announced when Stranger Things 3: The Game will release on Nintendo Switch, the official companion game to the original drama’s third season. With a distinctively retro 16-bit art style mixed with modern gameplay mechanics, you can experience the show through exploration, puzzles, and combat. Teamwork is at the heart of the game, and you can team up in two-player local co-op or in solo alongside an AI partner. There are 12 playable characters from the show, who each have their own unique abilities and attributes. You will explore the eerie world of Hawkins to discover new mysteries beyond those seen in the third season, uncovering never-before-seen secrets. 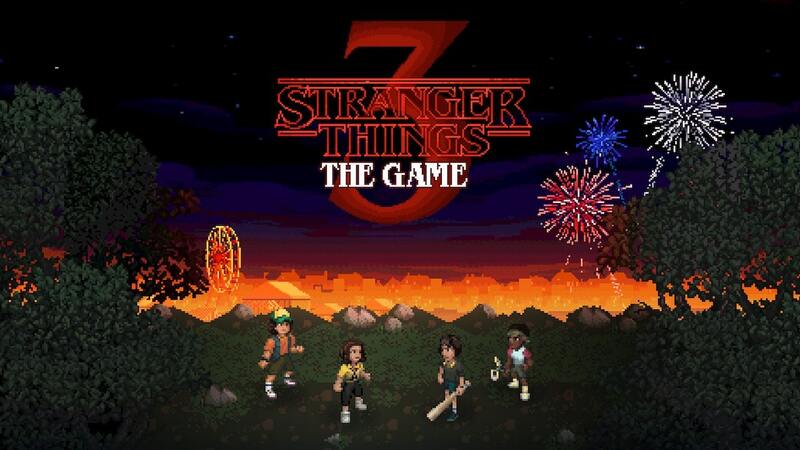 Stranger Things 3: The Game will release on the Nintendo eShop for Nintendo Switch worldwide on July 4th, the same day the third season will be made available on Netflix.